We understand the frustration when you open any website and suddenly video or audio player pop-ups and starts showing some kind of advertisements without your permission that caused a lot of distraction but from today onwards google has finally resolved your problem. Available on Windows, Mac and Linux version Google officials said on Thursday. How to mute websites that autoplay videos? In order to mute a site that automatically plays videos users need to click the “view site information” symbol on the left-hand edge of the “omnibar” or the address bar combined with the Google search box. This, however, replaces the previous “mute tab” feature that was only temporary. Once those websites are muted it will not play any kind of videos until and unless you unmute them. Those annoying pop-up-videos that even don’t have a play/pause button which means you have to see full advertisement until you closed the video and sometimes they even let you redirect you to some other sites. Google – The Search Engine Giant is also in a process to add High Dynamic Range(HDR) imaging support to chrome 64 browser for Windows users. A PC with the fall creators update, an HDR compatible monitor, and graphics card for this feature. 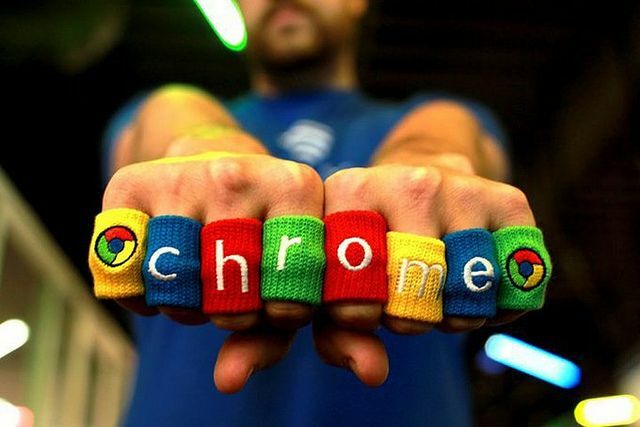 Obnoxious or intrusive ads might lose the trust of the user hence the Internet Technology giant has decided to add an ad-blocker feature on chrome which let users easily surf the websites.